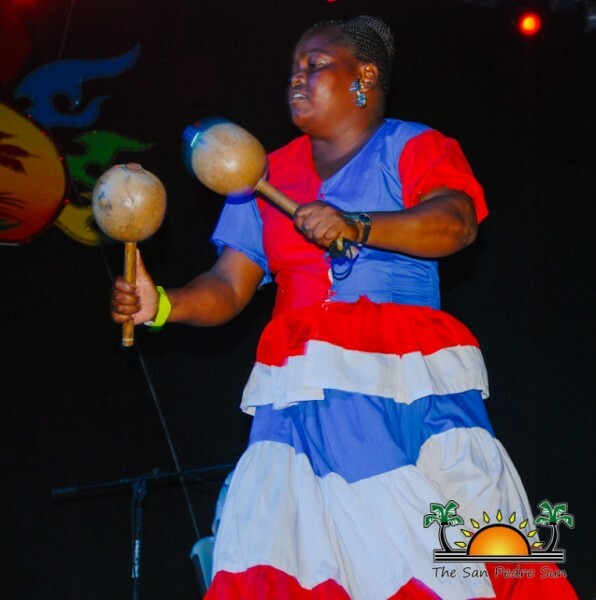 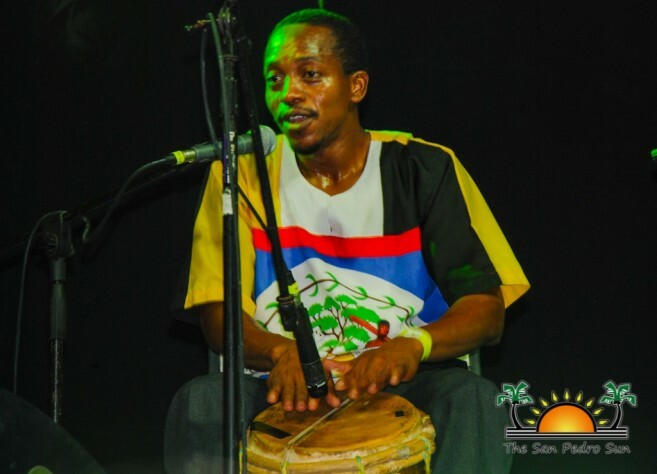 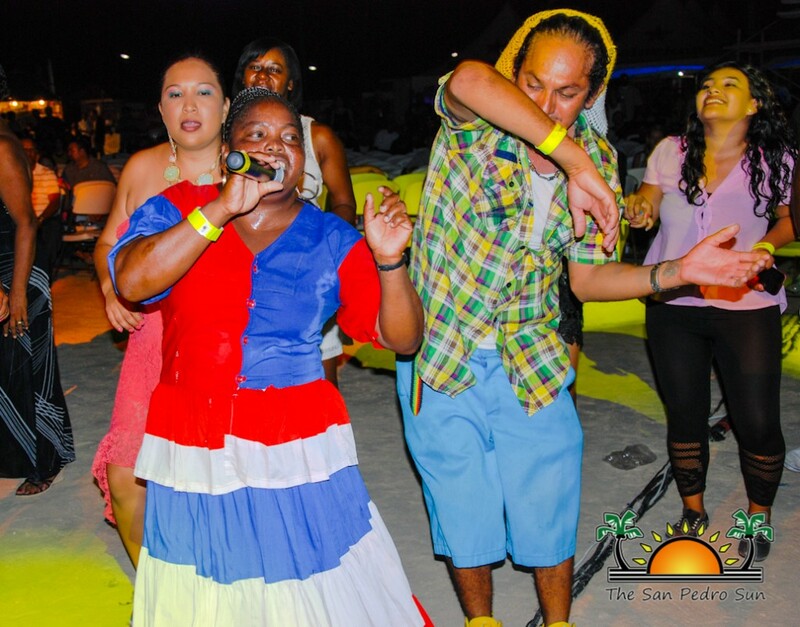 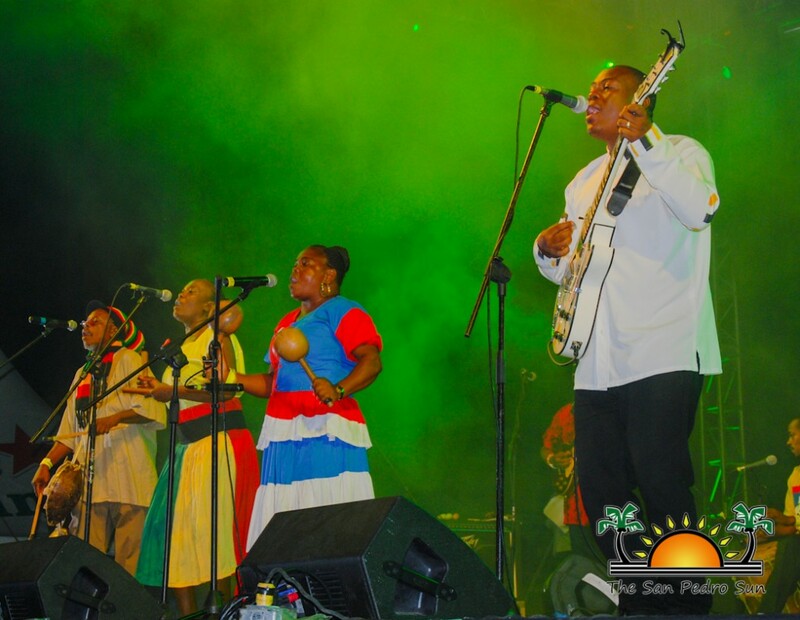 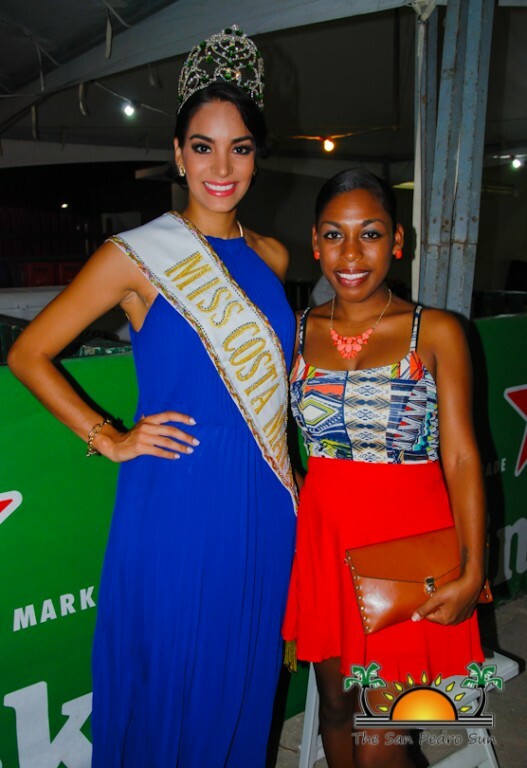 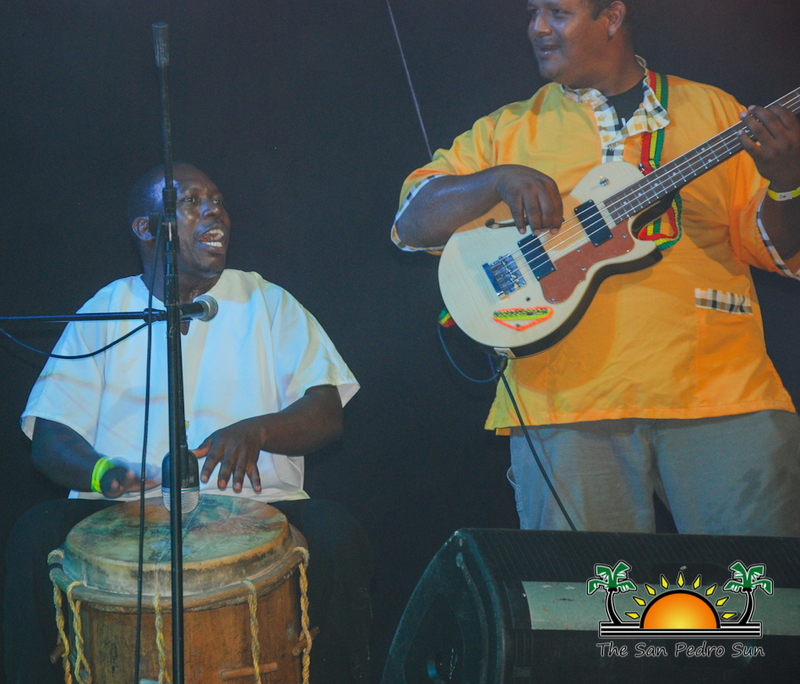 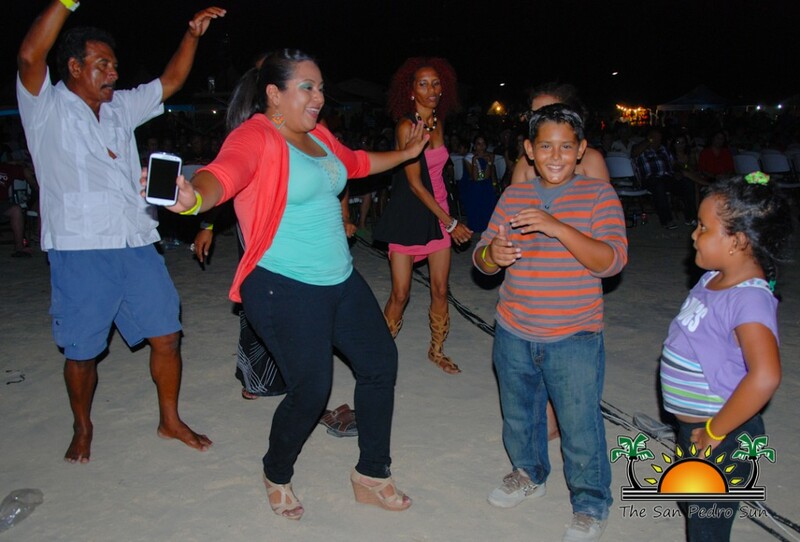 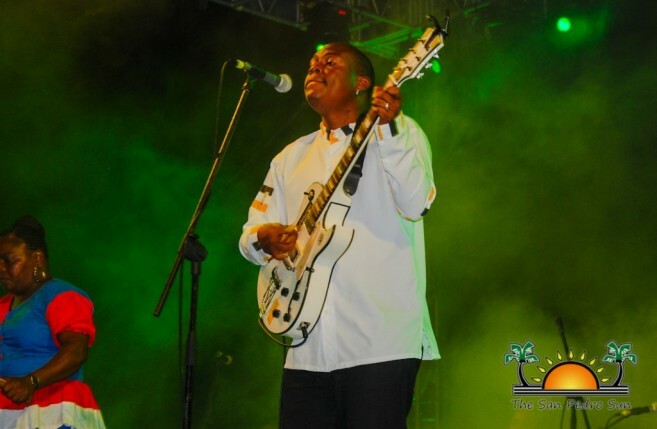 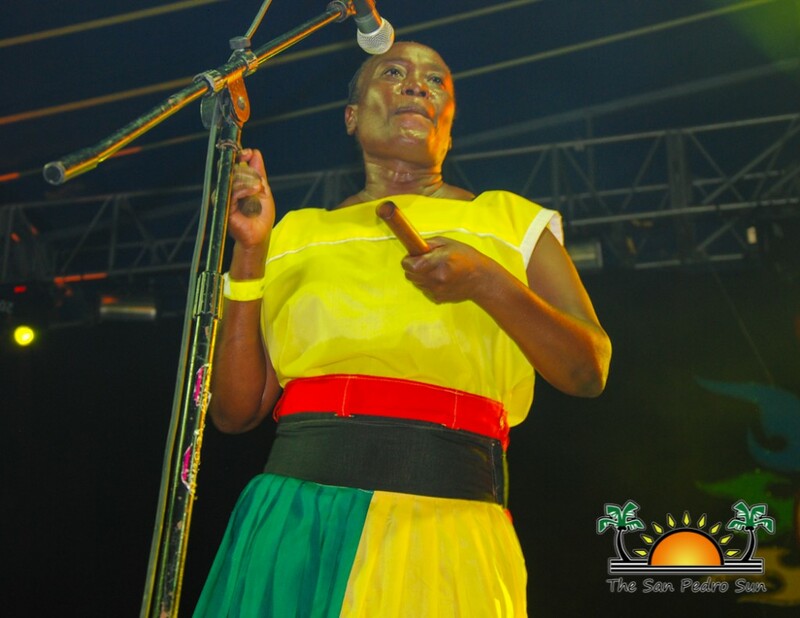 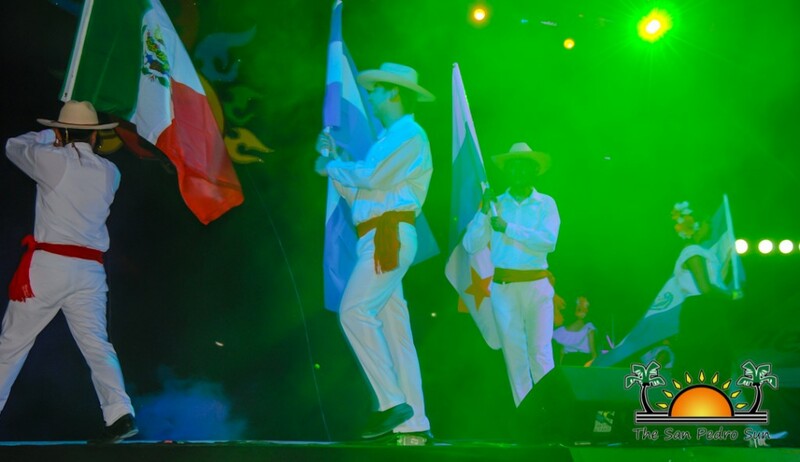 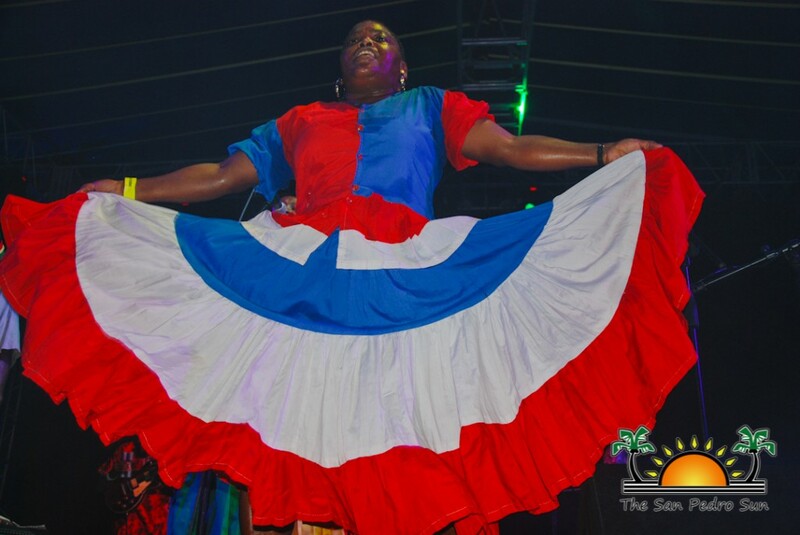 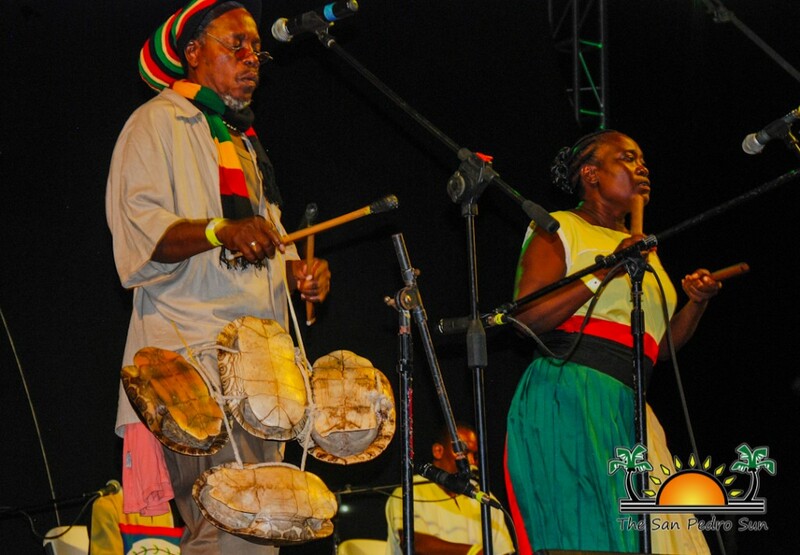 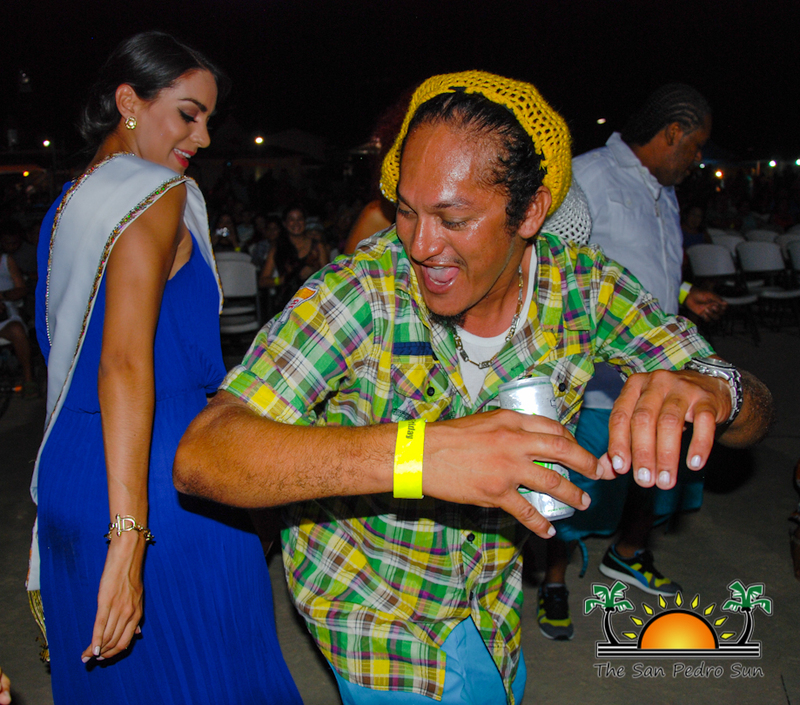 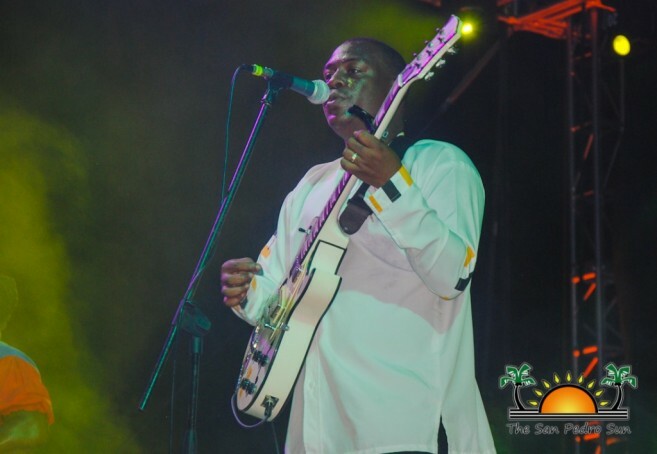 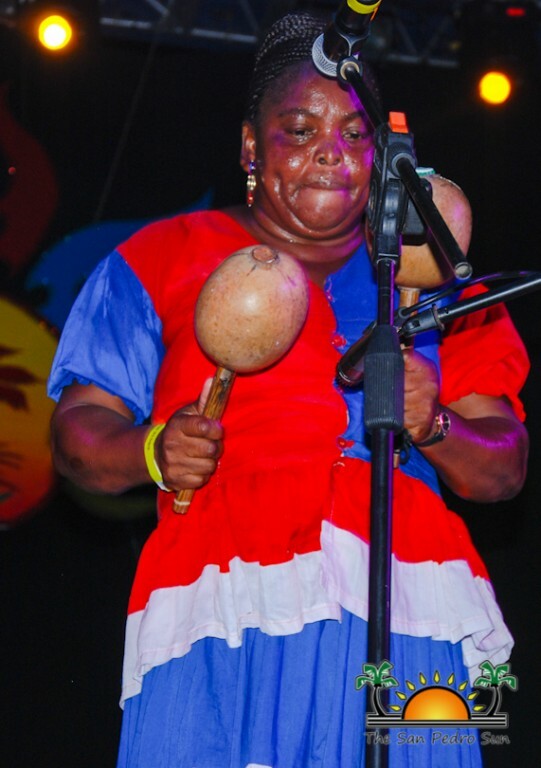 On Friday August 8th, the stage at the 2014 Costa Maya Festival blazed with talent as a number of musical acts took the stage. 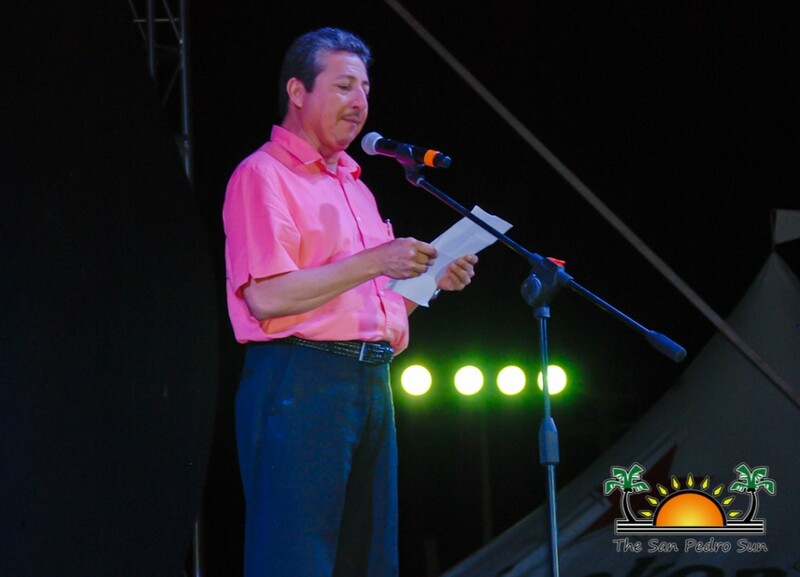 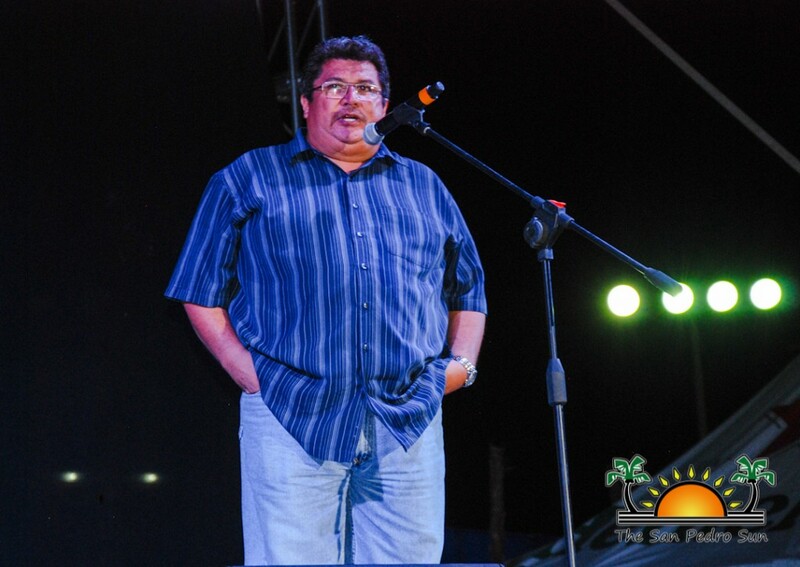 Opening the night of festivity was Master of Ceremonies Eiden Salazar, followed by an address to the crowd by Mayor of San Pedro Town Daniel Guerrero. 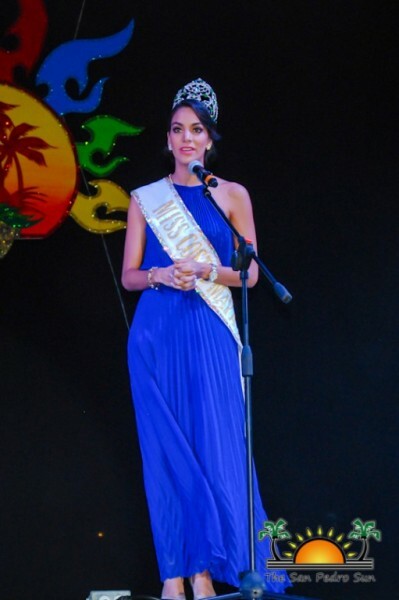 The Mayor welcomed Miss Elisa Espinosa Gómez as the newly crowned Reina de la Costa Maya and invited islanders and visitors to enjoy all the night had to offer.Minister of Tourism, Culture and Civil Aviation Honorable Manuel Heredia Jr. spoke of the economic origin and the long standing traditions of the festival, while Reina de la Costa Maya 2014 Elisa Gómez expressed her enthusiasm towards being the cultural ambassador for all the Costa Maya represented. 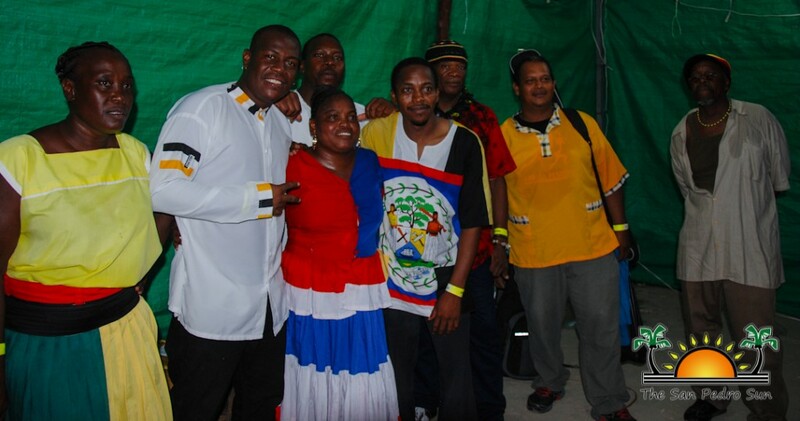 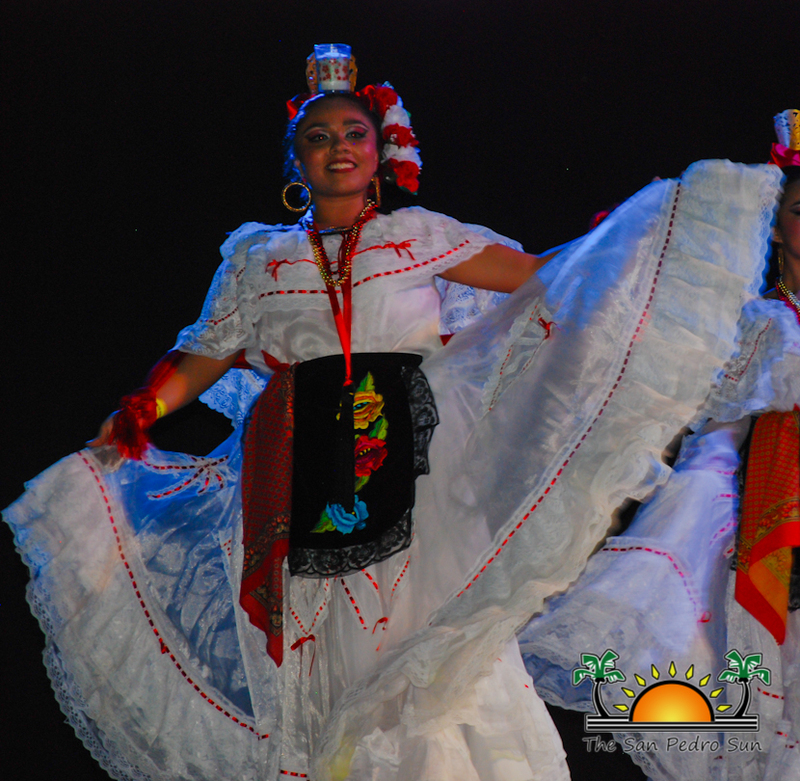 Grupo Folklorico de Quintana Roo captivated the crowd with several dance numbers, followed by the much anticipated performance by the world renowned Belizean group The Garifuna Collective. 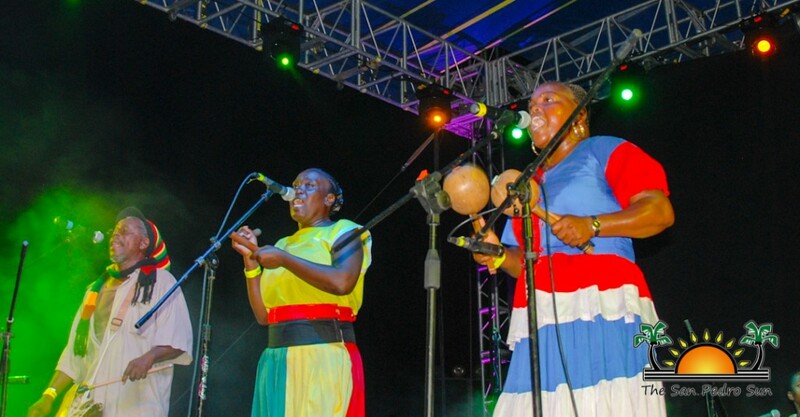 The Collective got the audience out of their seats as they danced and sang along to hit songs such as Watina, Mongulu and many more. The crowd was captivated by the perfectly blended vocals and smooth paranda beats and requested several encores before the group would finish their presentation. 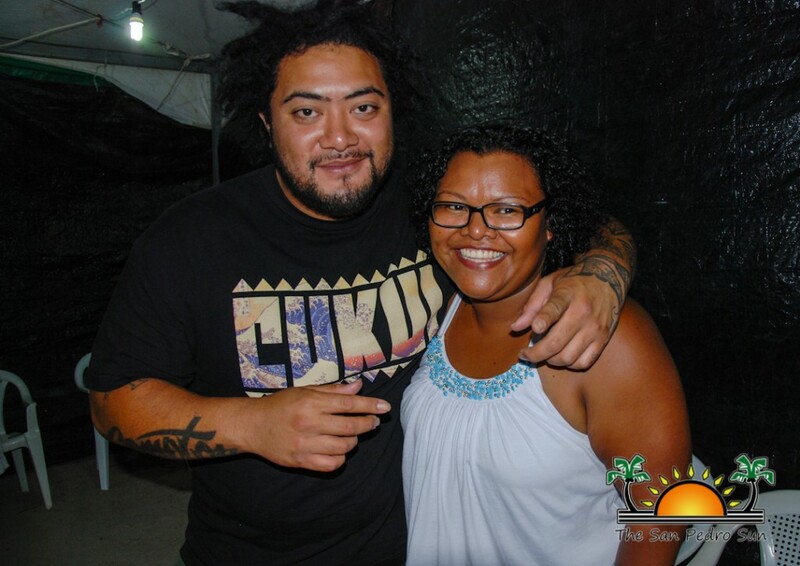 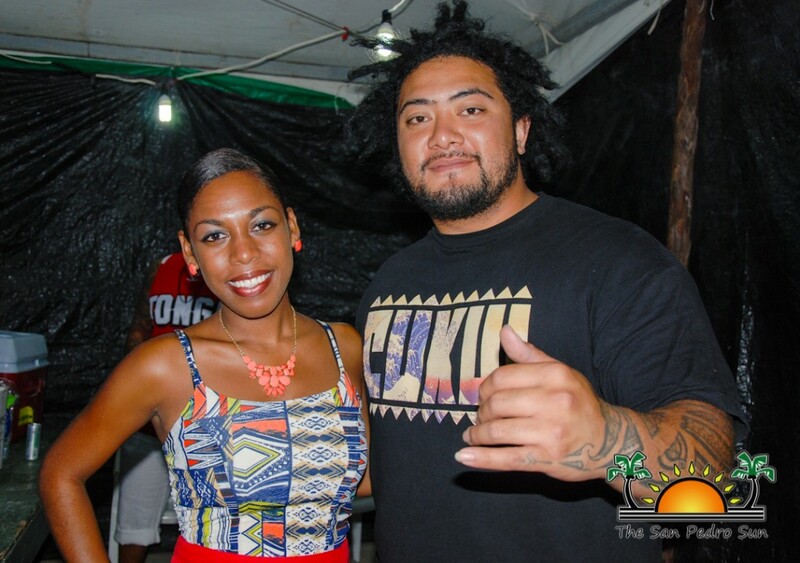 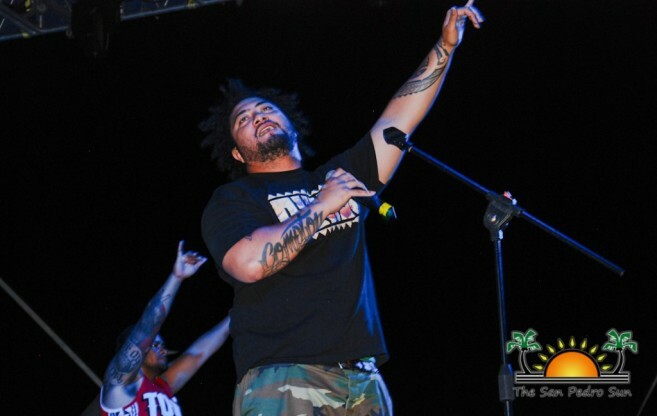 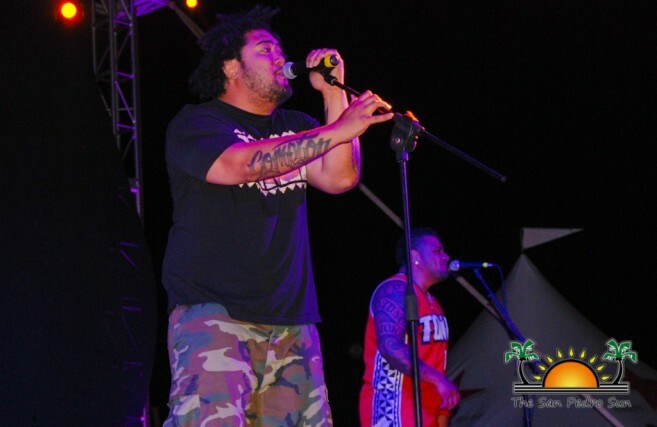 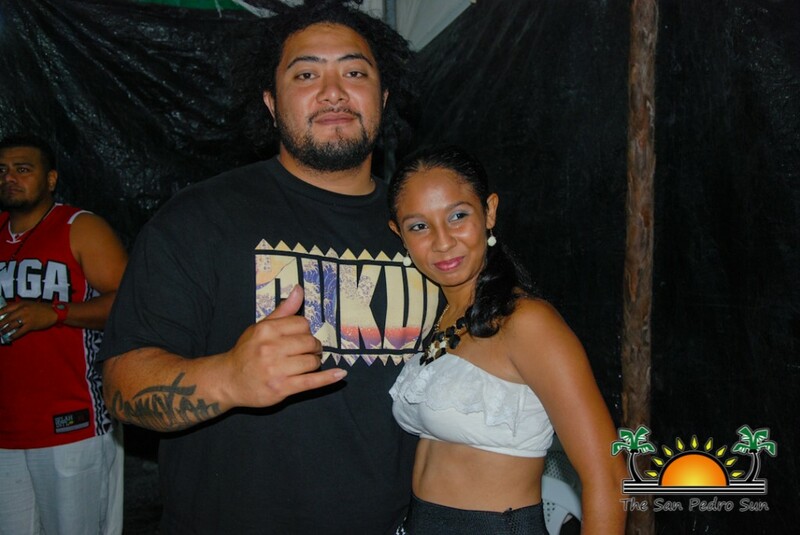 It was hard to top that performance, but J Boog certainly did his best when he took the stage after the Collective's phenomenal show. 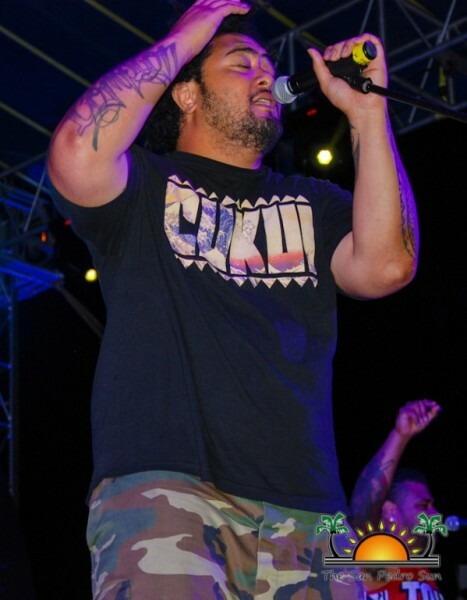 Fans jammed along all night and joined in as Boog performed his hit singles "Let's do it again" and "Sunshine Girl." 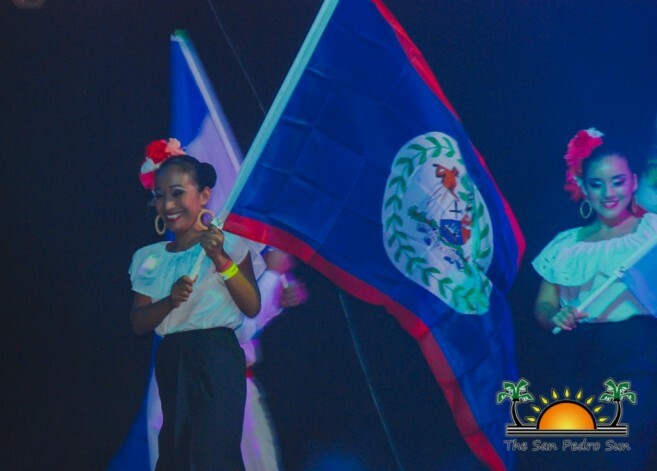 This year's performers surely delivered a spectacular show and were a night to remember for all who came out to enjoy the night. 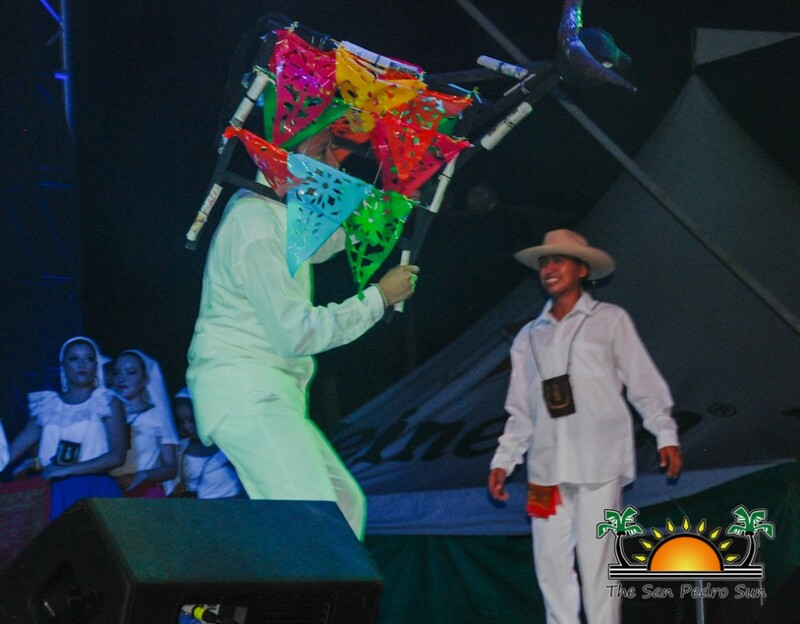 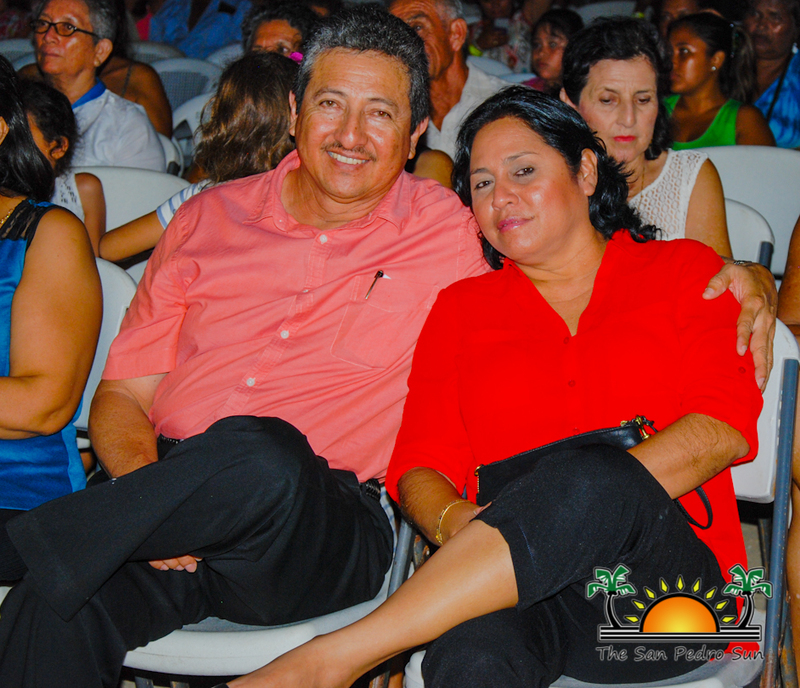 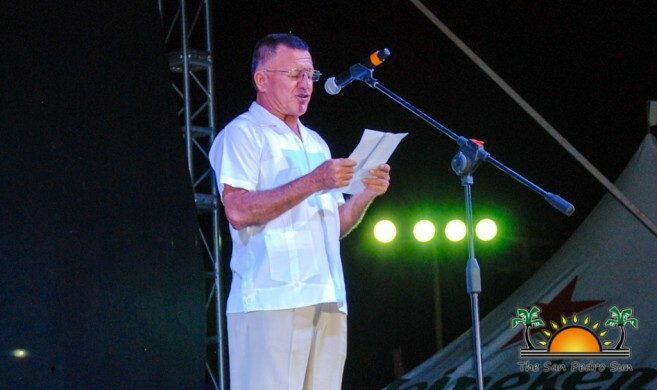 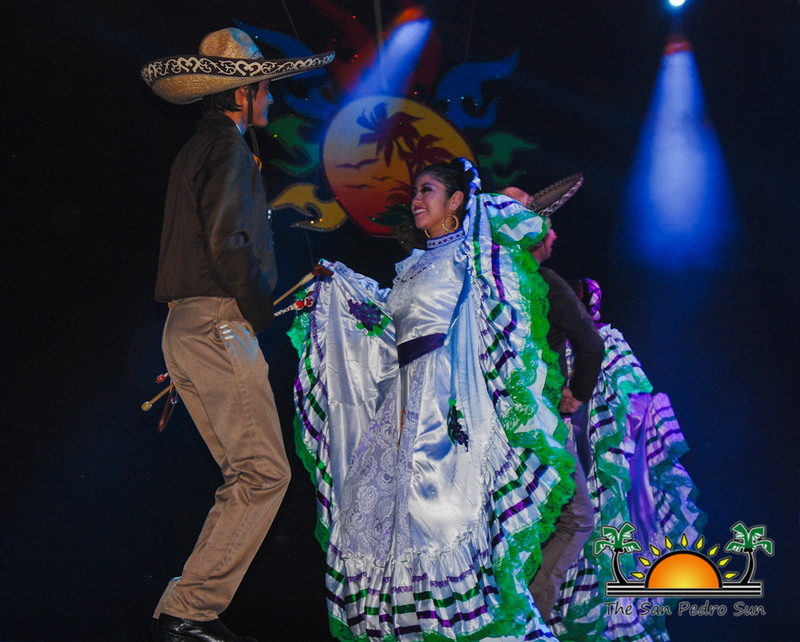 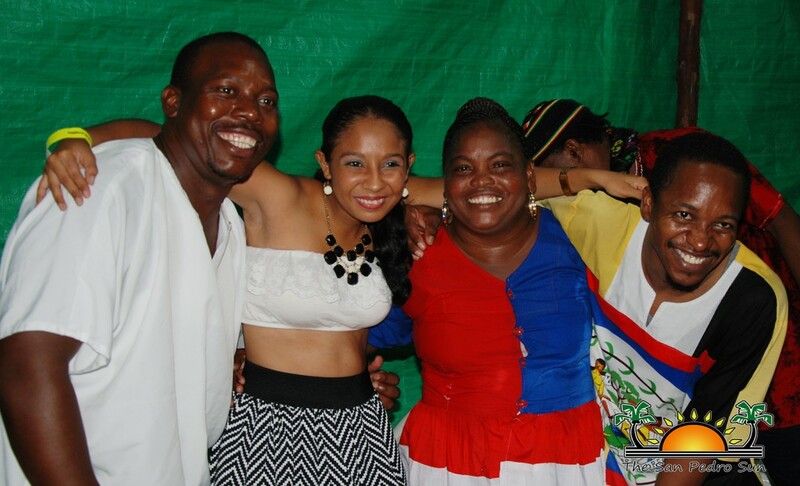 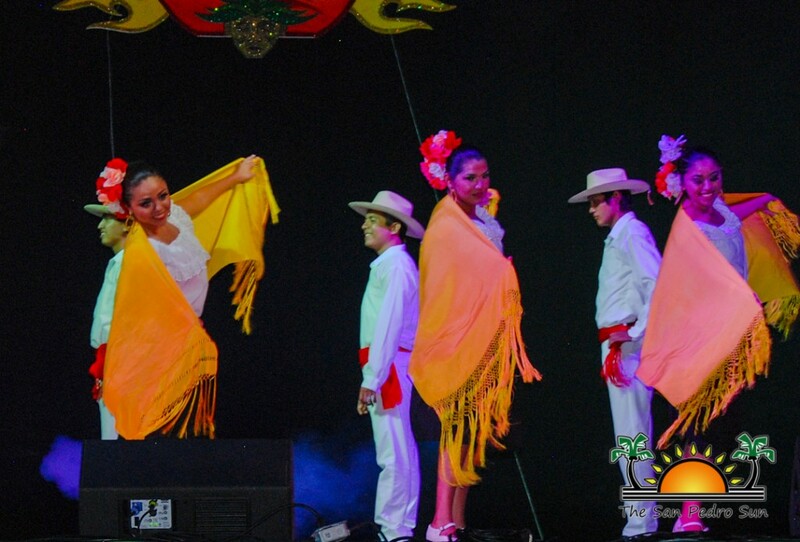 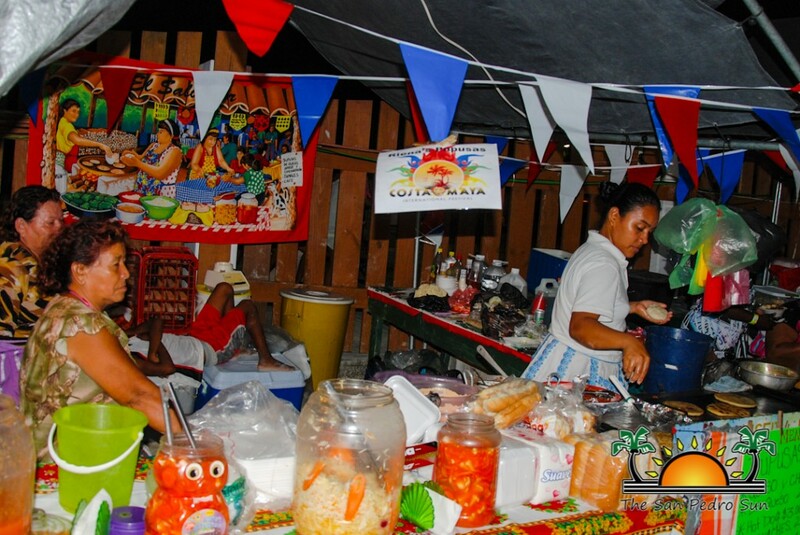 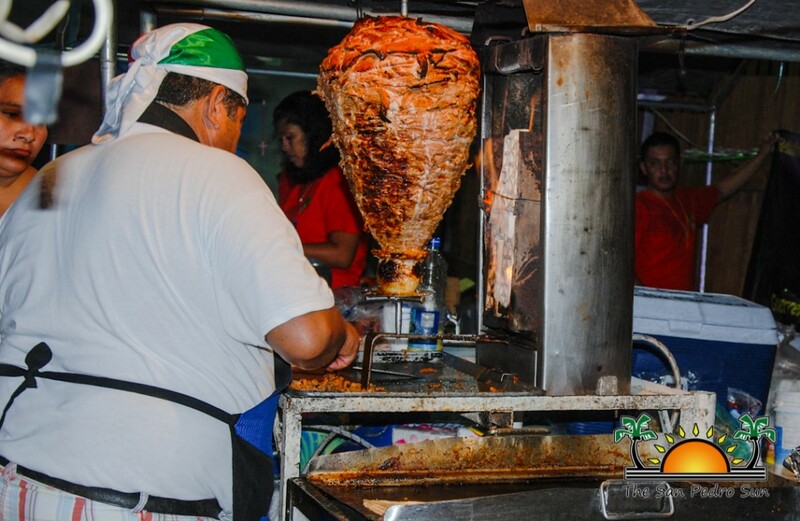 The San Pedro Sun commends the Costa Maya Festival committee for organizing a great fiesta. 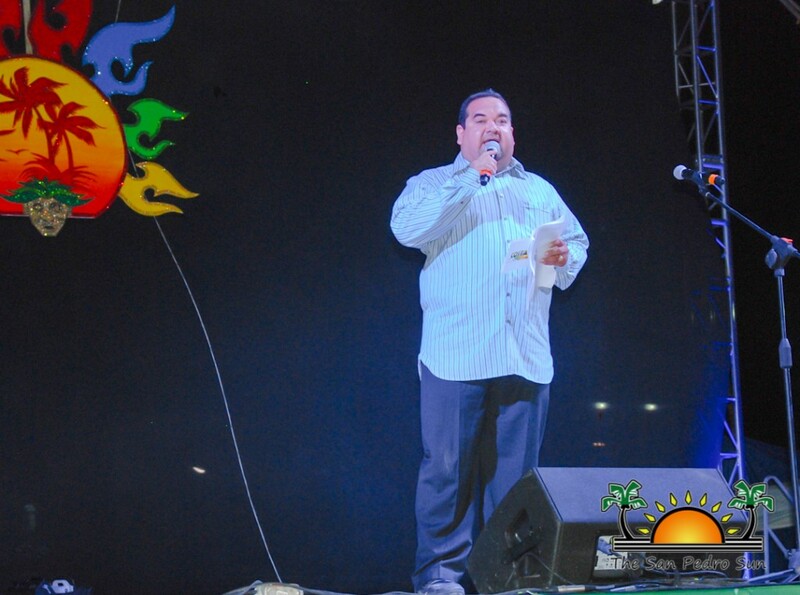 San Pedro Lion’s Club Fund Raiser Today!